Congratulations to all race finishers of the PNC Atlanta 10 Miler and 5K! 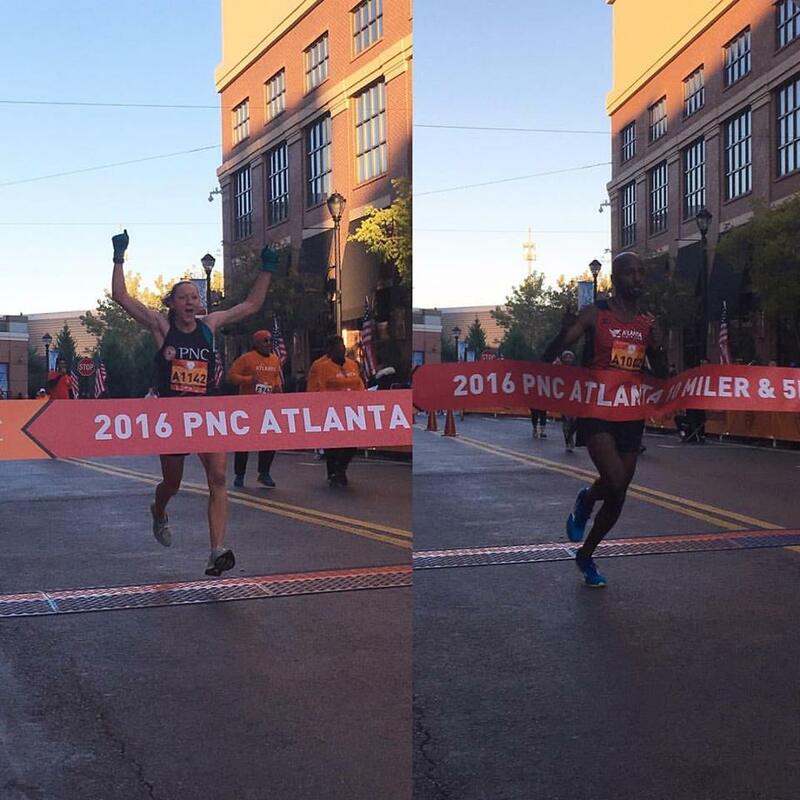 A special congratulations to PNC’s Lauren Woodring and Atlanta Track Club elite member Kirubel Erassa the 2016 PNC 10 Miler overall winners. PNC is proud to be the official bank sponsor of Atlanta Track Club. We hope to see you next year! Race day registration is not offered for this event. Both the 10 Miler & 5K are sold out. Please see below for relevant packet pick-up dates and times. Unofficial results are available online the afternoon of October 23rd. Results are made official approximately two weeks after the event, after all inquires have been processed. The PNC Atlanta 10 Miler & 5K is SOLD OUT. Friday, October 21 - 10:00 a.m. - 8:00 p.m.
Saturday, October 22 - 9:00 a.m. - 6:00 p.m. Parking is free for up to two hours at Atlantic Station. * There is NO RACE NUMBER PICK-UP ON EVENT DAY unless you pre-purchased Will Call (see information below). All numbers must be picked up on the Friday or Saturday before the event unless Will Call was pre-purchased. Pick-up will take place from 5:30 a.m. - 7:00 a.m. race morning. If you would like to switch races, email [email protected] with your request or visit Solutions at race number pickup. Switching from the 5K to the 10 Miler is not allowed as the 10 Miler is sold out. There will be no refunds for switching from the 10 Miler to the 5K. Shirts will be provided based on availability to those switching events. Those who unofficially switch races during the event will be disqualified and removed from results. *If exiting the parking garage after 1:00 p.m. additional parking fees may apply. Gear check is available between 6:00 a.m. and 10:45 a.m. the morning of the event at Atlantic Station. All unclaimed bags will be available at the Atlanta Track Club office on Monday, October 24 between 9:00 a.m. - 5:00 p.m. The letter on your bib corresponds to your start wave. If you are a Triple Peach participant, you will be able to self-seed based on these time standards. PNC Atlanta 10 Miler & 5K participants will start in the same start waves. Found approximately seven miles into the 10 miler course, “Cardiac Hill,” is the name given to the stretch of Peachtree Road that rises more than 12 stories in elevation in less than a mile. Atlanta Track Club and Mizuno have teamed up to give Atlanta area runners the opportunity to conquer it. An award, the title of King and Queen of Cardiac Hill, will go to the man and woman who climb the hill the fastest. Those with the top 100 fastest hill climb times will earn a prize rivaling the coveted top 1000 mug at the AJC Peachtree Road Race. Be sure to stick around to see the King and Queen crowned at the awards ceremony in Atlantic Station’s Central Park. For those vying for a Top 100 mug, check out atlantatrackclub.org for race results later that day. 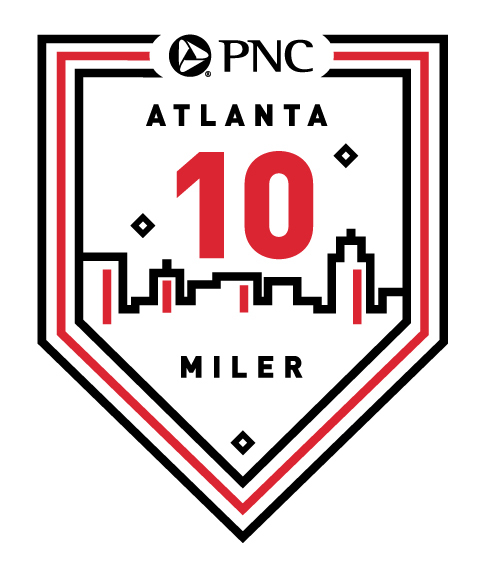 The 2016 PNC Atlanta 10 Miler is the second event of the Triple Peach Race Series. Visit http://www.atlantatrackclub.org/2016-event-packages for more information. For more information on Atlanta Track Club's Training programs, click here. 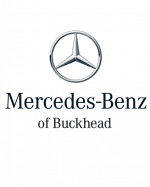 Since 2010, Atlanta Track Club has organized the Adopt A Mile program which allows local nonprofit organizations the opportunity to provide course support and cheer zones at an event in exchange for a monetary donation from Atlanta Track Club. This year’s program participants were selected based on their work to improve health and fitness in the metro Atlanta community through walking and running, with a special emphasis on those serving youth. Organizations that meet the minimum requirements on race day will receive a base donation of $1,000. Up to $5,000 can be earned by organizations that offer extra support in categories such as: number of volunteers, creativity of cheer zone, cleanup efforts and more. 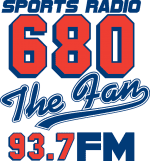 Additionally, the organization voted “Best of the Best” by event participants in the post-event survey will earn a bonus $500 prize.